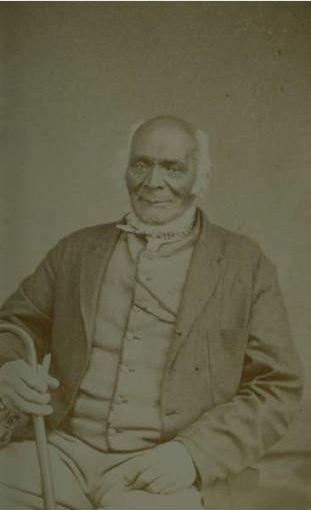 James Mars was born into slavery in Norwalk, Connecticut in 1790. At the age of 25 he won his freedom, and two years later moved to Hartford. He was very active in the organization of the Talcott Street Church, and was named Deacon. Soon he became one of the most prominent African Americans in the region, and the clear leader of Hartford’s African American community. In 1842 Mars and other black residents petitioned the Connecticut Legislature to remove the word “white” from the voter eligibility clauses in the State’s Constitution, thereby granting black men the right to vote. The General Assembly rejected their request. However, due in part to his efforts, the legislature formally abolished slavery in Connecticut in 1848. However, black men were not granted the right to vote until Amendment XV to the United States Constitution in 1870 made it law. 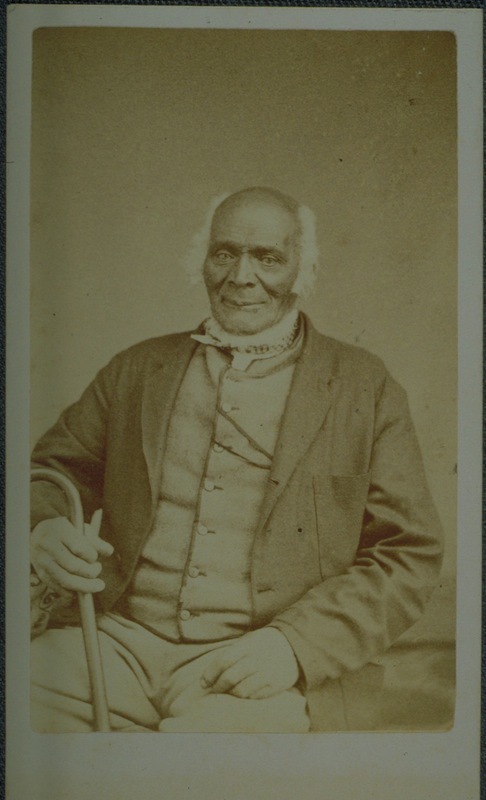 Later in life, Mars published a short book entitled Life of James Mars, A Slave Born and Sold in Connecticut, which chronicled his life in the state.